Right now, it’s all about the mini bag. Think of your favourite bag from your favourite designer, right now I’m sure there is a mini version available for you. 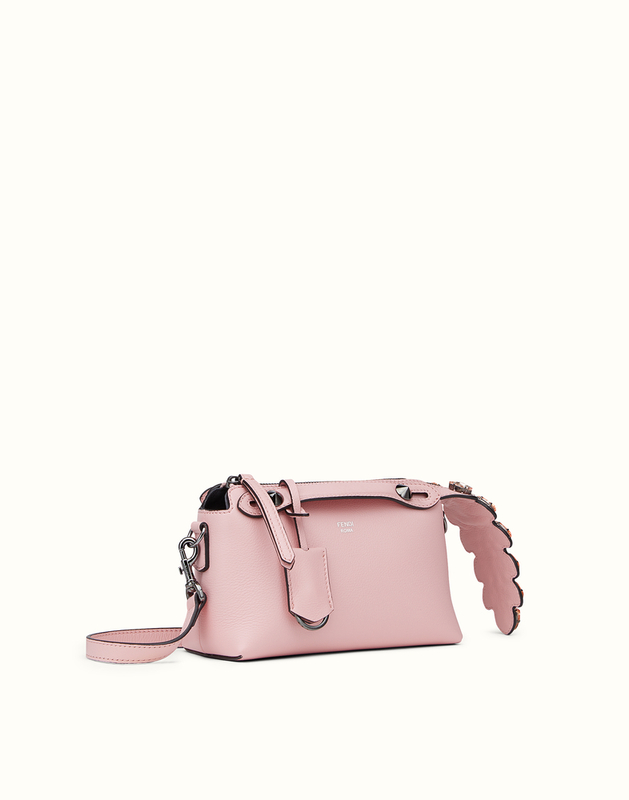 The Fendi Peekaboo bag I did a post on here, has one that obviously, I love. I’ve rounded up a few of my favourite versions to share with you, including an epic sale on the last one. Be sure to let me know your favourites! First up, the Boston By the Way Mini. Made from the finest calfskin, this piece has a great ‘crocodile tail’ feature with embroidered crystals. Available in this gorgeously soft pink, blue, or yellow python. 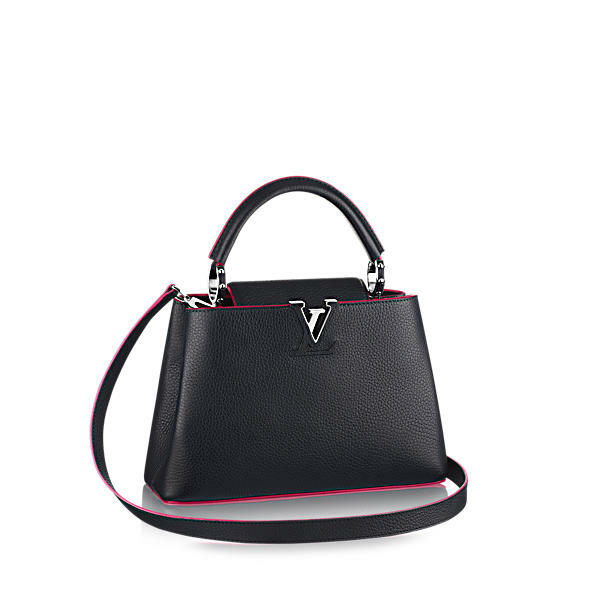 Louis Vuitton’s soft leather Capucines BB is strikingly bold with its cut out palladium V and colour accented bordering. Made from full grain taurillon leather, it’s a soft yet structured cross body design which can easily be moved to a more formal occasion by removing the cross-body strap. Check out the colours here, the yellow is sublime! If you are loving the mis match of patterns by Dolce & Gabbana at the moment, you’ll love their Miss Sicily Mini bag. This snakeskin bag has an embroidered front and includes a hand held mirror – handy! Continuing with bold colours, Valentino’s Rivet tri colour – bright, bold, and full of colour! 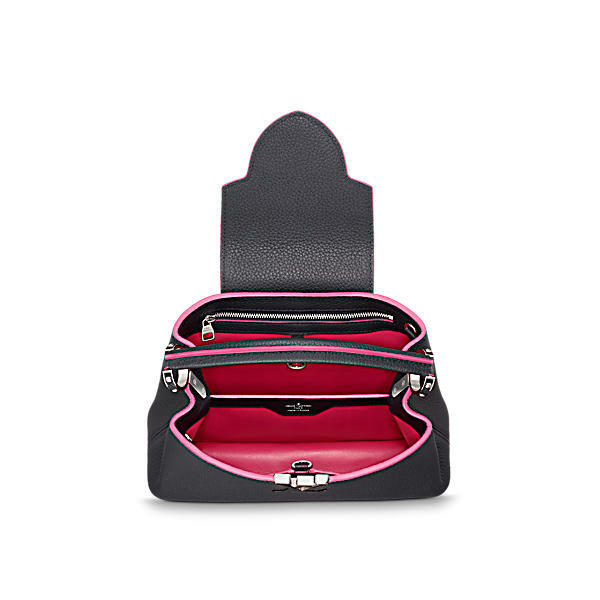 Made in Italy of the finest calf leather with leather lining, it’s small yet boxy enough to fit the essentials! Now, for the tan essential that goes with absolutely everything, this Alexander McQueen piece is ideal. Made in Italy, this leather piece has twill lining, a shoulder strap and inlcudes a plaque with the signature AM! logo as its front clasp. Even better is if you head on over to the Outnet, it’s currently 40% off! That’s my round up for the moment, be sure to check out my post on the Bally Cross Body Trend for more inspiration!